NIA CHARLESTOWN NEVIS (March 02, 2016) — A section of the Hanley’s Road in Gingerland will be temporarily closed to the motoring public from 11:30 p.m. on March 02 to 4:30 a.m. on March 03, 2016. The closure will facilitate the first phase of asphalting operations on 2,000 feet of road from the intersection of Rices to the intersection of Scarborough next to the home of Paulette Walters. 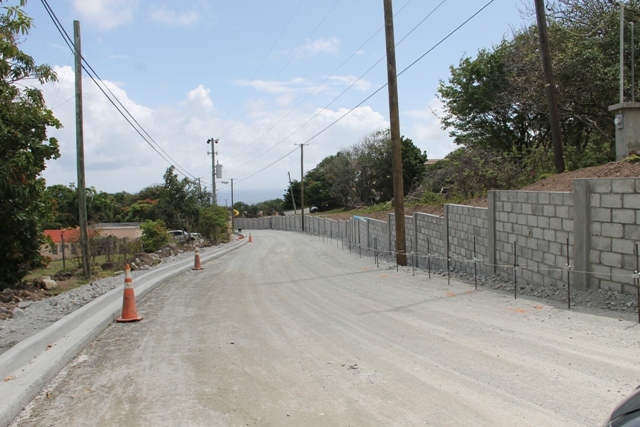 It is the second major section of road to be asphalted in the Nevis Island Administration’s (NIA) multi-million dollar Hanley’s Road Rehabilitation Project. 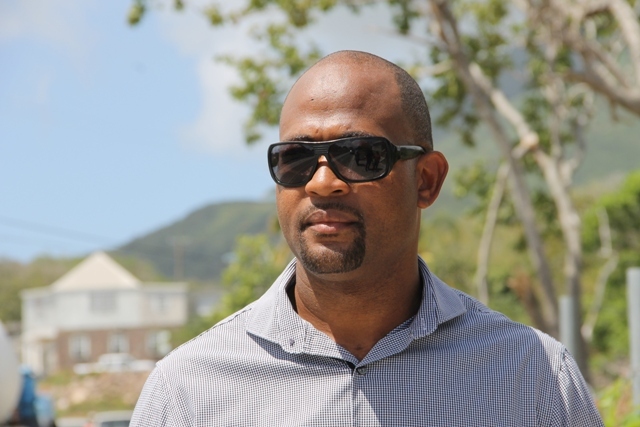 Director of the Public Works Department on Nevis Raoul Pemberton made an appeal to commuters when he spoke to the Department of Information on February 29, 2016. He said traffic will not be allowed in or out the area and urged commuters to make the necessary arrangements to avoid travelling during the closure. “I would like to ask the general public, the motoring public, to bear with us while we undertake this important aspect of the project…We are making an appeal to the residents, to the persons who are expecting to use this road to be careful. If you have to leave, we are asking you to leave before 12 and after 4. “If there are any emergencies, obviously, we would have to make some special efforts to address it but the normal traffic flow would definitely have to be curbed,” he said. The time was selected because there is no alternative traffic route for the 2,000 feet section of road and it is a low traffic period at that time. Meantime, the Public Works Director pointed to the volume of work undertaken in the area in preparation for the asphalting. He said they had completed a number of driveways, walkways, retaining walls and curbs during the five-month period spent on that section of the project. However, construction of the retaining walls were the most difficult because they took the longest time to complete. Pemberton also explained that preliminary work had already commenced on the third and final phase of the project from the Charles L. Walters Community Centre to the bottom of the road. It entailed surveys, some marking and excavations. “Shortly we anticipate the [Nevis] Water Department to come in and do some installation of the water pipes and a bit more work would be seen within about two weeks or so,” he said. 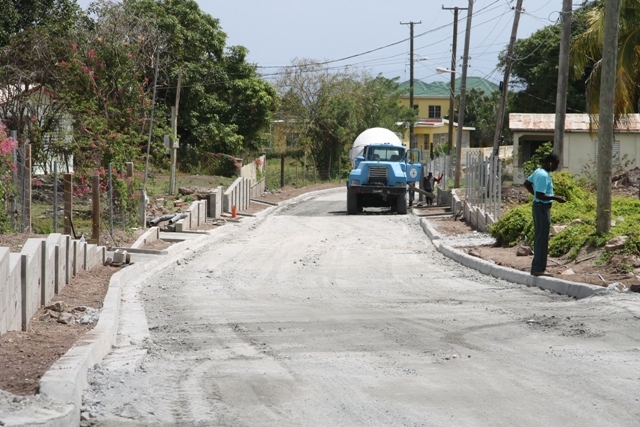 Work on the Hanley’s Road Rehabilitation Project commenced in mid-March 2015. According to Pemberton, it is on course to be completed within the first half of 2016, despite weather setbacks and other challenges.